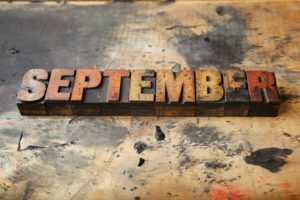 There is a lot going on this September here at S-c Brands. We have two trade shows going on at the same time, not to mention all the deliveries that will be arriving for Christmas. 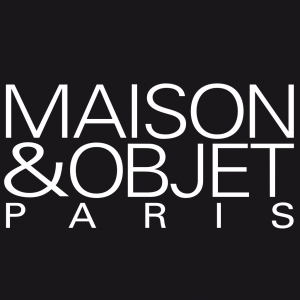 To start wit h we will be exhibiting at Maison et Objet, in Paris, on the 8th – 12th September. Come and see us in Hall 6 on stand G75. Pehr are coming over from Canada to visit us at the show so we are very excited. During the same weekend we will be at Top Drawer, in London – 10th – 12th September. We have two stands here, G39 and G31. Get ready to see our Autumn Winter 2017 collections in all their glory. Deliveries of Christmas stock will be arriving this month which will be packed up and sent out to all of our lovely customers. As you might have realised, the office might be a little quiet during this time so please bear with us. 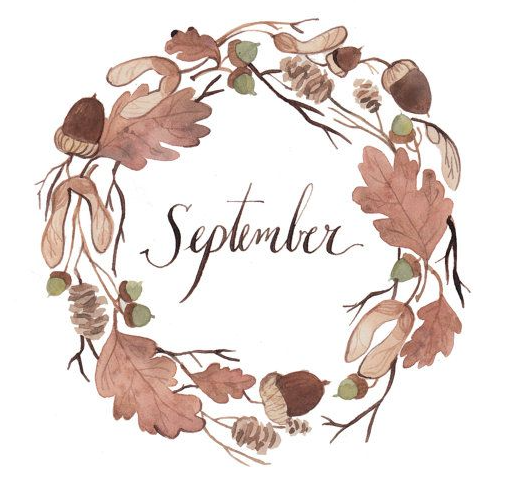 We hope you have a great month.